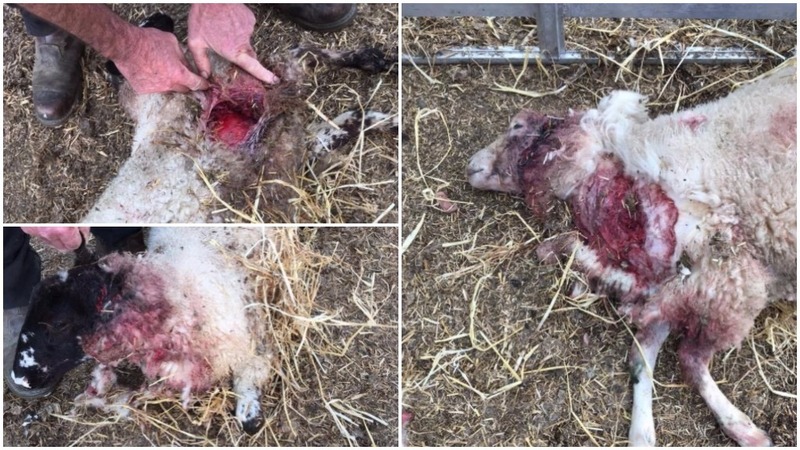 Police officers have issued a warning to dog walkers after a number of sheep with ’horrific injuries’ were put down following dog attacks. Since November 30, six reports of sheep worrying have been made to Dorset Police. There were incidents at Lulworth, Sherborne, Ringstead and Poundbury. There were also two separate incidents at Badbury Rings. PC Claire Dinsdale, of Dorset Police’s rural crime team, said: “Over the past few weeks there has been an increase in reports of livestock worrying and attacks on sheep caused by dogs. During some of the incidents, sheep have been chased and some have received ’horrific injuries’. Some of the sheep have had to be put down. Livestock worrying is a criminal offence under the Protection of Livestock Act 1953. The animal does not need to be injured for the offence to have taken place. The penalty for livestock worrying can be six months’ imprisonment and/or a fine of up to £1,000. 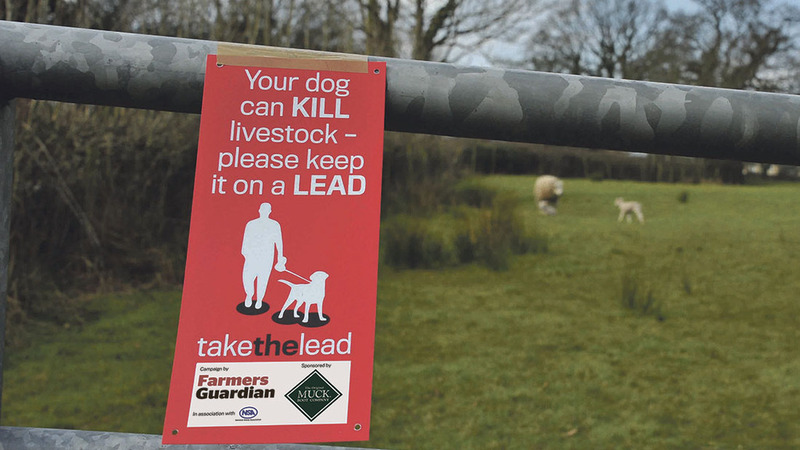 PC Dinsdale said: “We would ask all dog owners to ensure their dog is on a lead whenever it is near livestock. 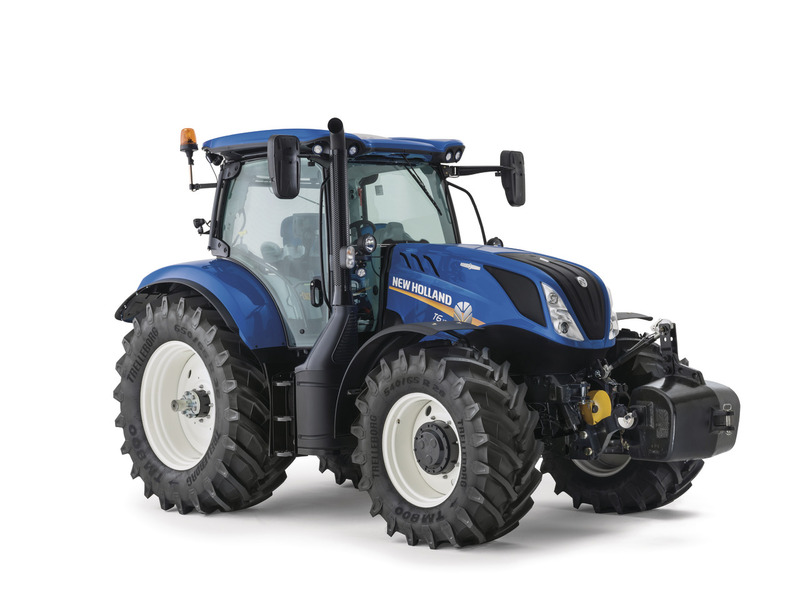 At this time of year farmers may move livestock between fields so be extremely mindful to check. "If members of the public have any information or concerns regards dogs not under control near livestock, they too should contact police. "Recent reports by the public have led to the dog owner being identified, in particular capturing vehicle registrations. "Anyone with information can also contact Crimestoppers, if they wish to remain anonymous."